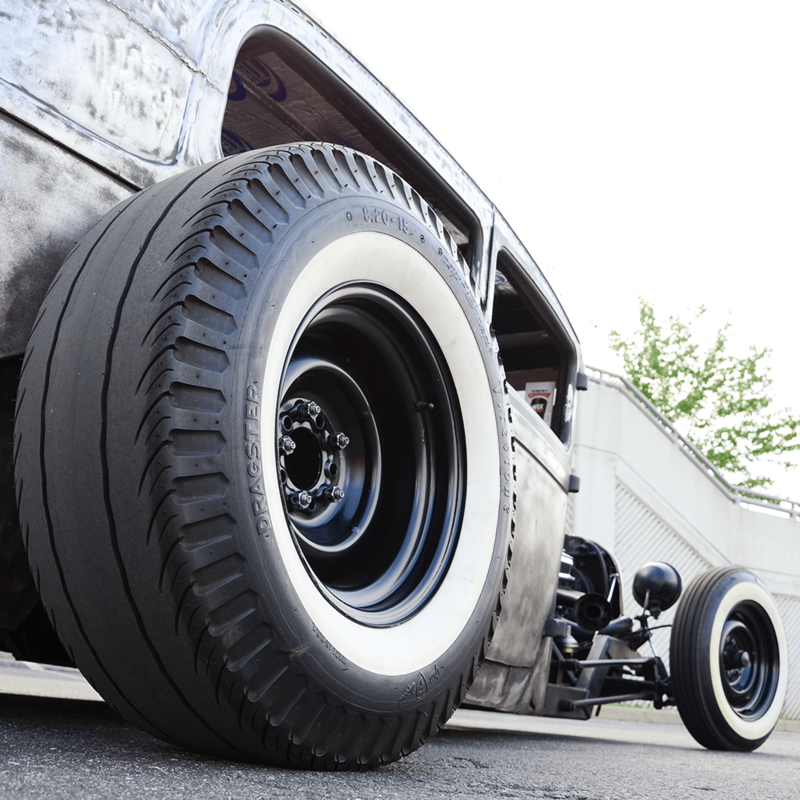 Firestone Dragster tires are cheater slicks, designed for nostalgia drag cars, hot rods and rat rods. 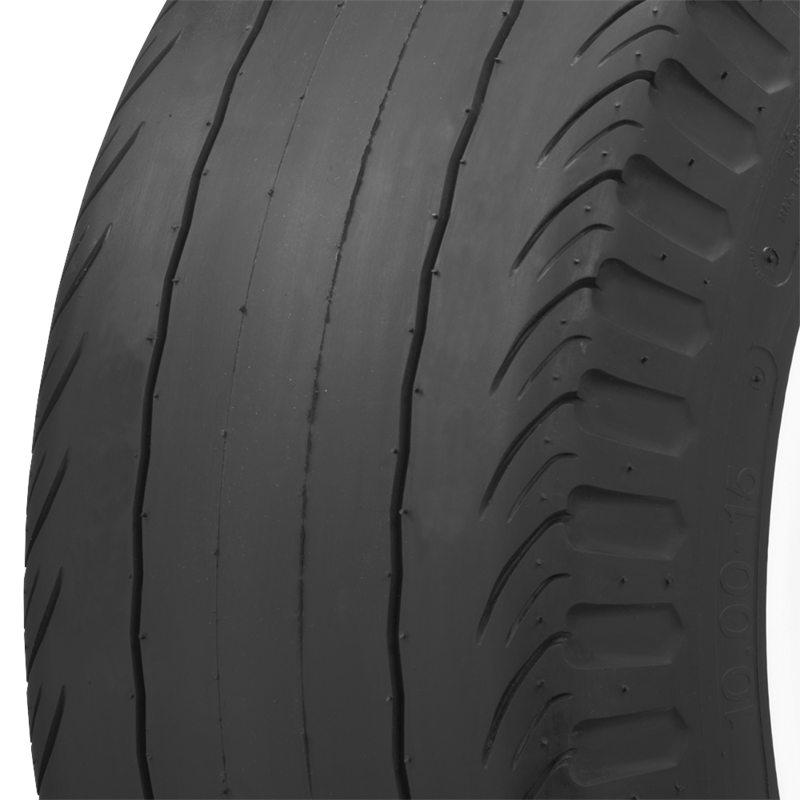 Vintage Cheater Dragster Slicks have "just enough" tread to be DOT approved, yet still have the vintage drag race styling. 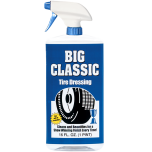 These work well with any of our other Firestone Deluxe Champion bias ply tires. 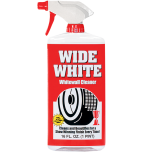 These tires feature genuine whitewall construction, built-in from the very beginning and are also available as blackwalls depending on the look you're going for. Firestone Dragster Whitewall Cheater Slicks are bias ply tires, and they feature a rubber compound that is great for the street or strip. 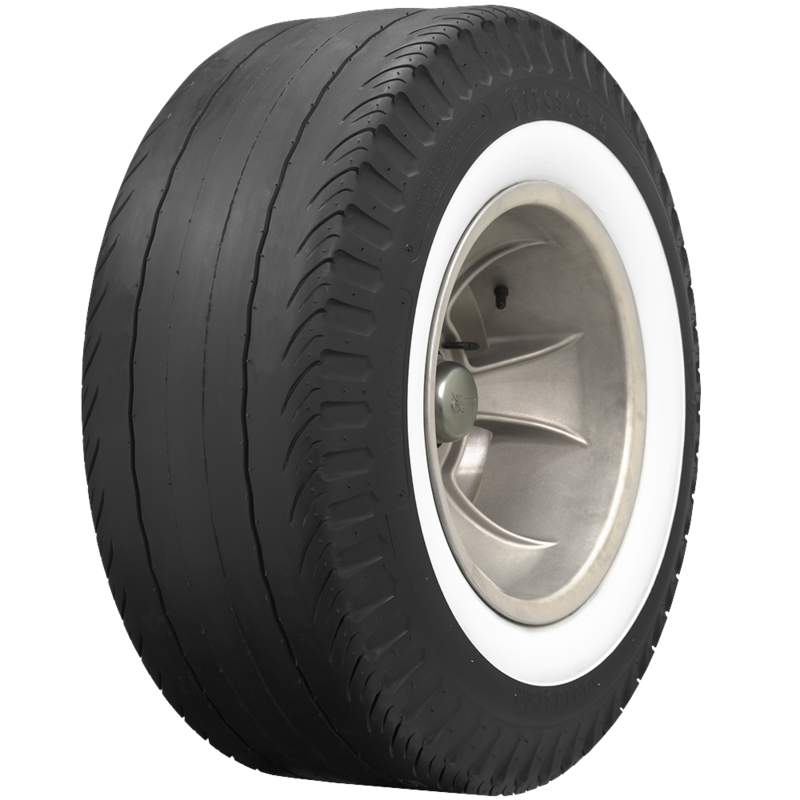 The four ply polyester construction makes for a sturdy tire for any hot rod application. 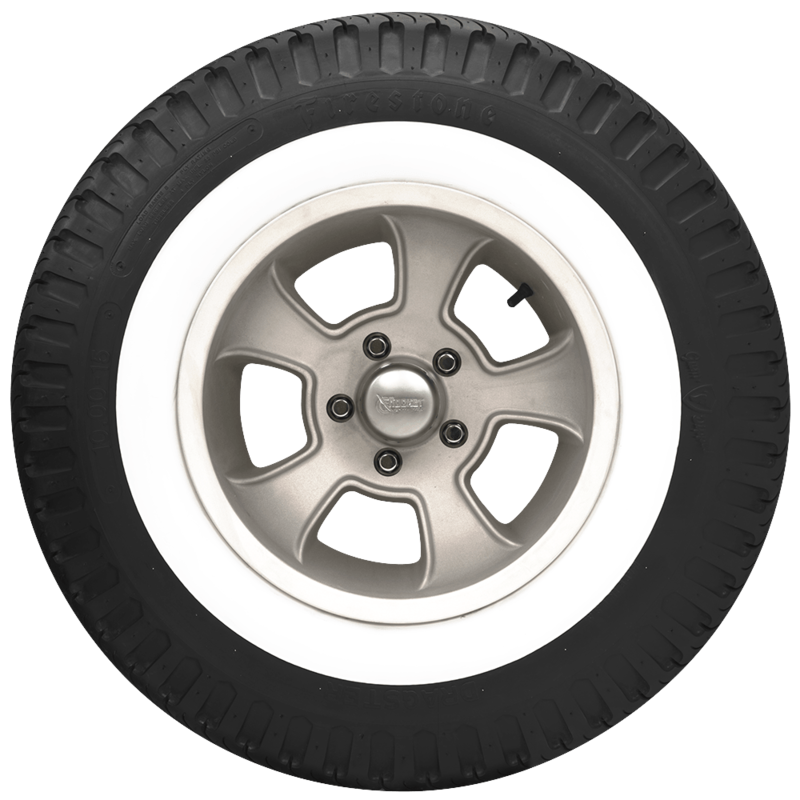 Coker Tire Company produces these Firestone cheater slicks in brand new molds built from the original Firestone drawings, so they are as authentic as you can get! Made in the USA!